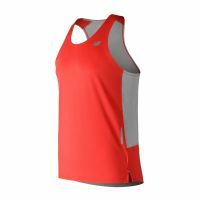 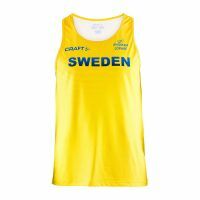 Don't sweat your run in this Stockholm Marathon edition of ASICS men's running singlet. 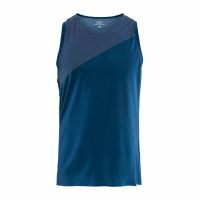 It's made from a highly breathable, quick-drying fabric that feels cool for exceptional comfort, perfect for days when the temperature is rising but you just want to keep moving. 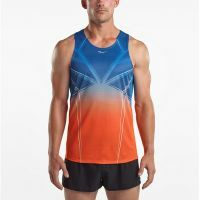 We've mixed the fabrics in this singlet to keep it extra airy and added new style points - we know you want your running gear to look good as well as perform well. 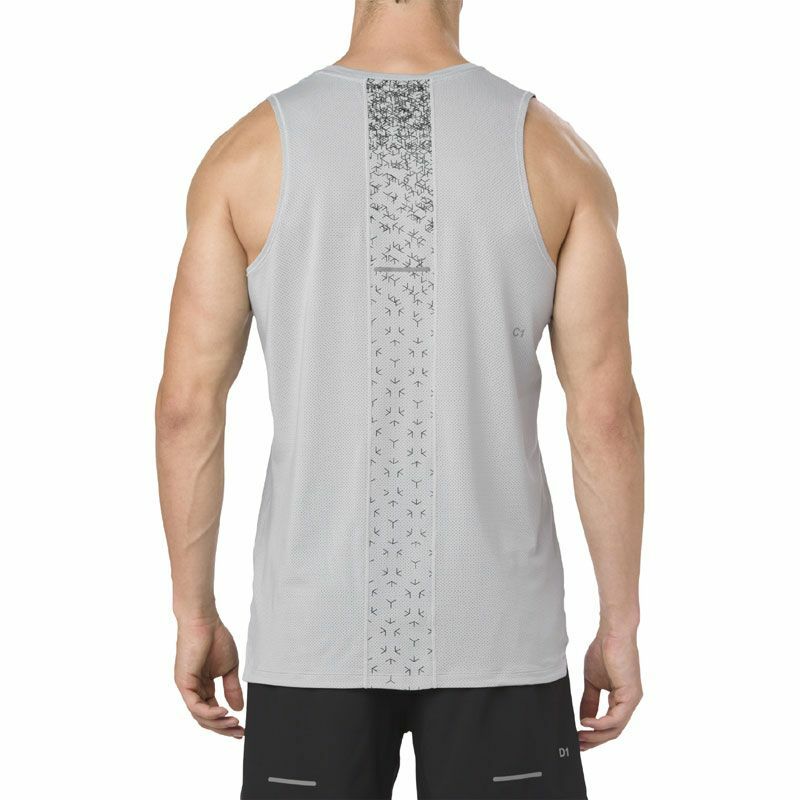 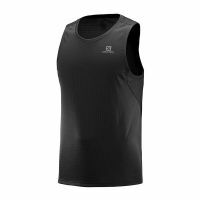 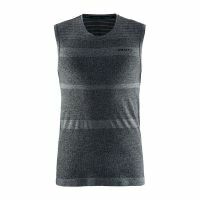 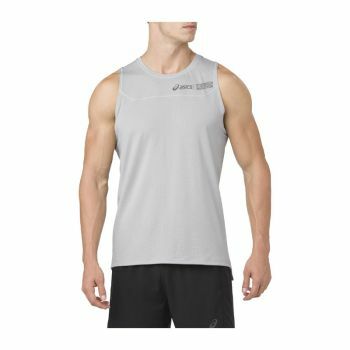 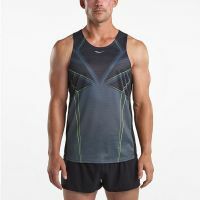 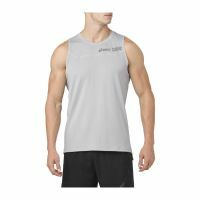 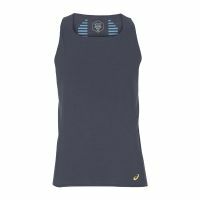 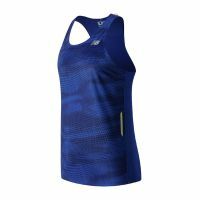 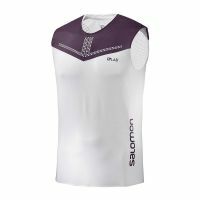 The front of this cool singlet has a cotton hand feel for natural comfort, while the back is made from mesh material to keep the air moving around you as you jog along. 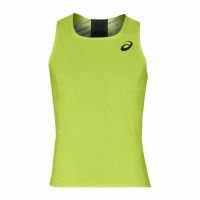 If you want to squeeze a run into your evening, or before work when the light is dim, we've added a reflective bar at the back plus our signature ASICS reflective spiral so other road users will be able to see you.